You will be. 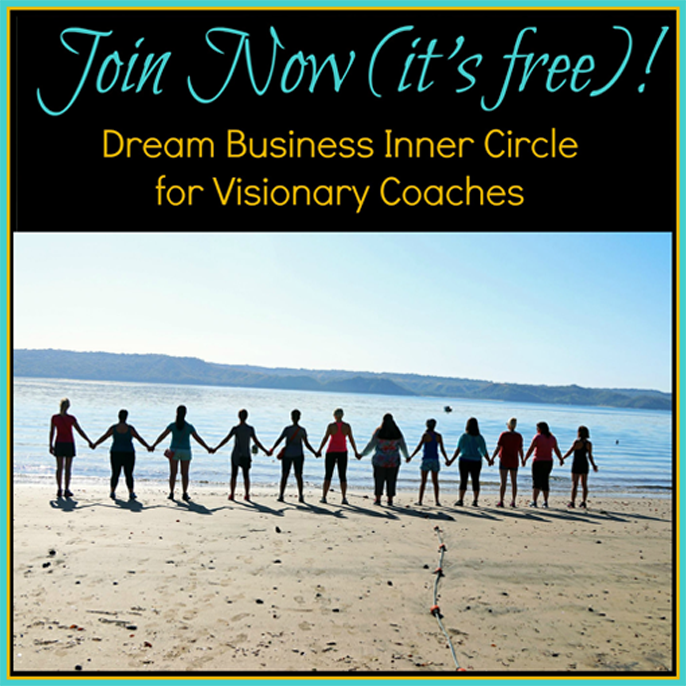 You + me, we’ll transform your Coaching Business, so you’ll live your life as a dream! I’m totally on your side! Join me now. Golden Road Map to Success. If you dream about premium clients, hosting intensives in Bali, but your entrepreneurial game isn’t exactly happening YET, we need to talk, dear New Coaching Sister. 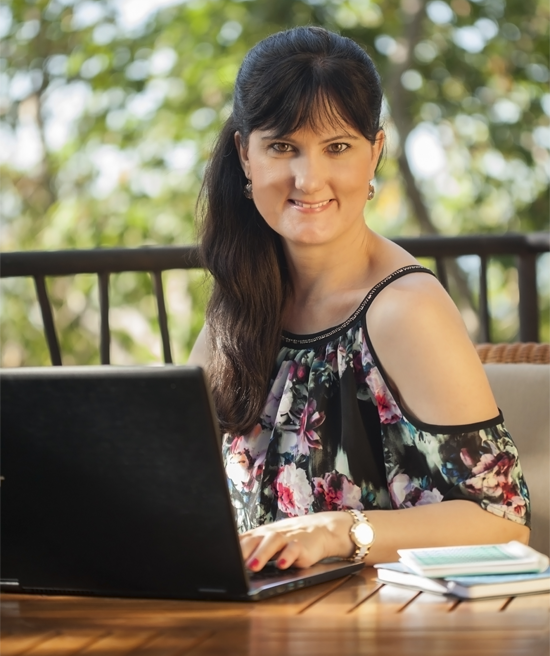 I help new and aspiring women coaches, just like you, to create success without burnout, specifically by taking their big dream and turning it into a Premium Signature Program, and diversifying income through sales funnels and passive income streams. That sounds pretty fancy, but truth to be told, it’s actually easy to master for any woman who desires something better for herself. 2. and Those who MAKE things happen. 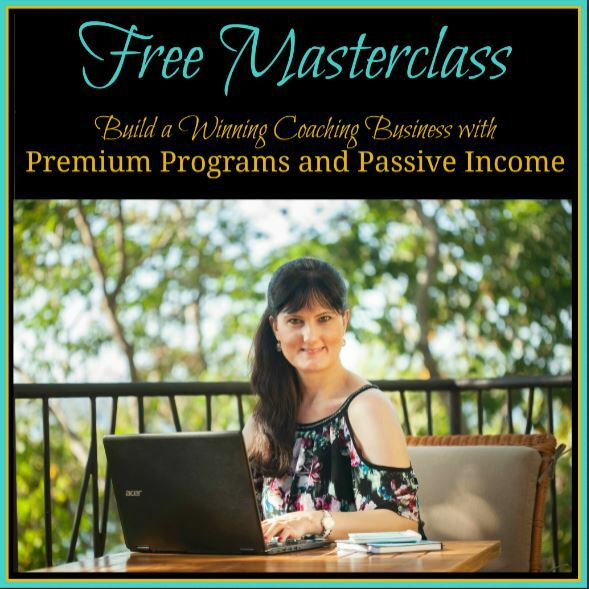 You have been working day and night to get your Coaching Business off the ground, but the truth is, you are STILL struggling to find your first Premium client, and no one really seems to care. Yet, you have BIG dreams. You are VISIONARY too. You know you have made it to the point where you need to go all in, or your dreams disappear. HOPEFULLY is not a Plan. ONE DAY is not an option either. The good news is, I’m totally on YOUR side, and here to help you launch and grow your Dream Coaching Business from the ground up, so your ideal clients can’t wait to line up behind your virtual door! Let’s Transform Your Coaching Business & Entire Lifestyle! Gifts for a woman who desires something better for herself. Reelika is an amazing Business & Success Coach! She takes the time to truly get to know you and your business, and supports you with a sincere, genuine and honest style. 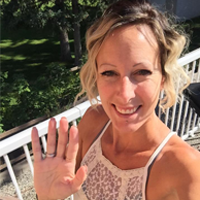 She is such a savvy business woman and is the GO TO EXPERT for coaching and funnels! Reelika also has an amazing way of making you feel like you are capable of anything, and will help you achieve even your biggest goals and dreams!